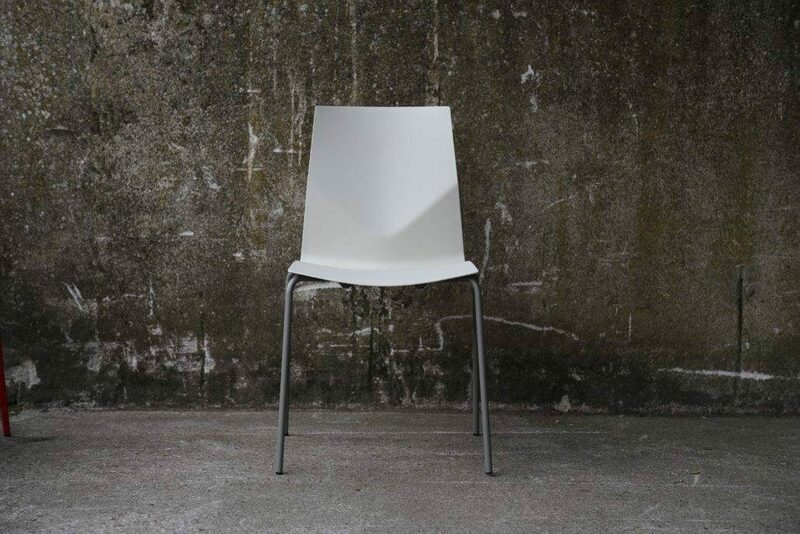 Four Cast chairs not only combines maximum comfort and ergonomic support, but also looks perfect in a variety of locations from conference centres to coffee shops. Available in eight different bold colours and wooden shells, you are guaranteed to find the perfect colour to suit your office space. 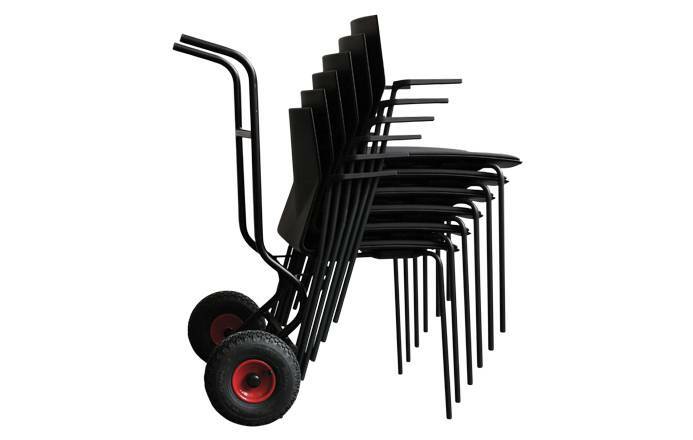 Four Cast chairs can easily be stacked on to trolleys, as shown in the images to the left. 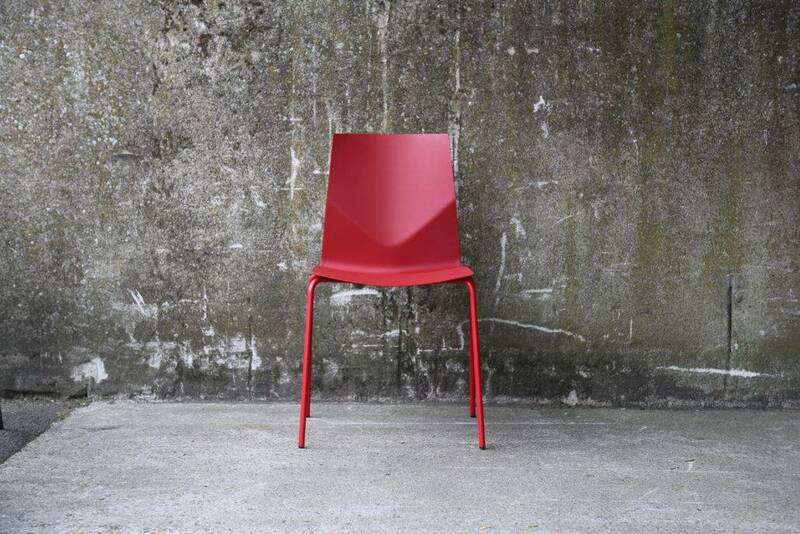 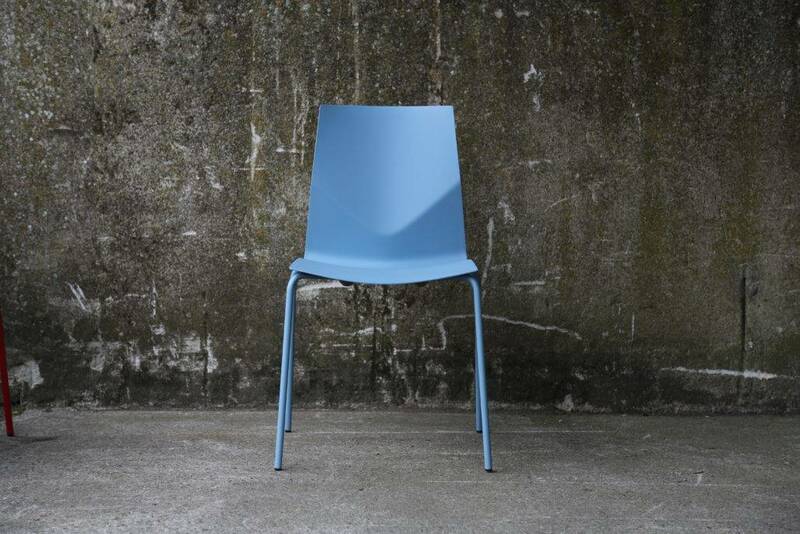 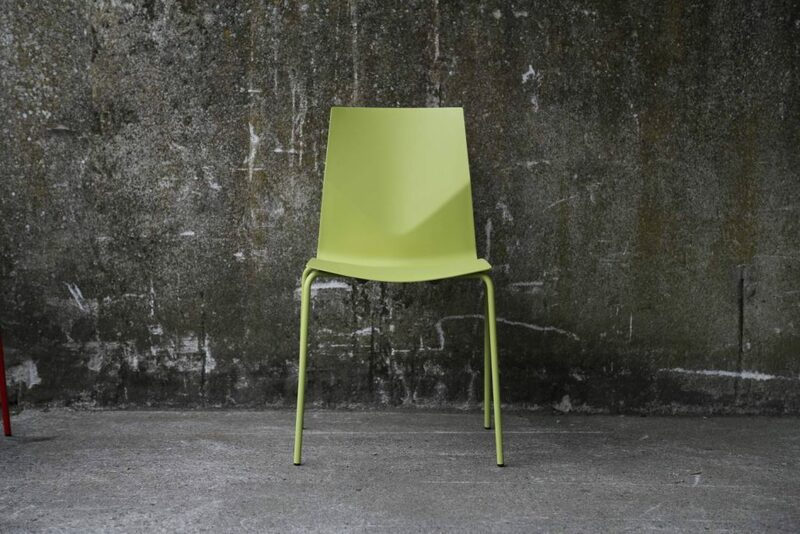 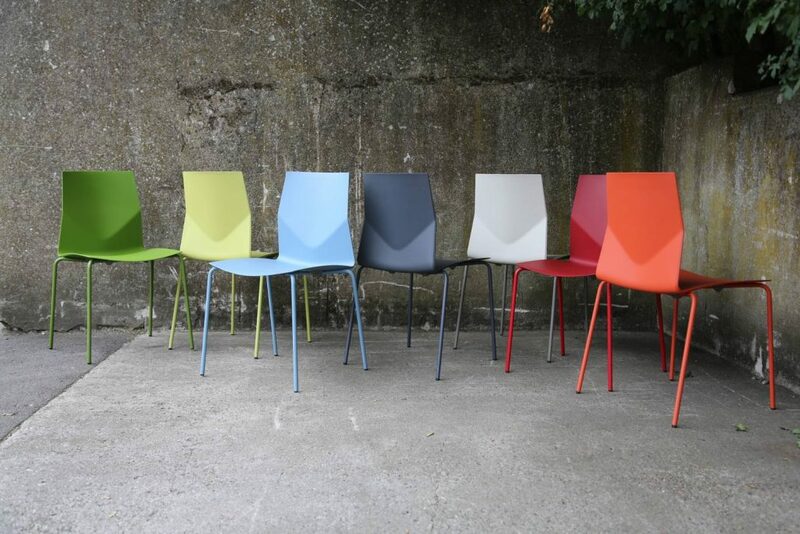 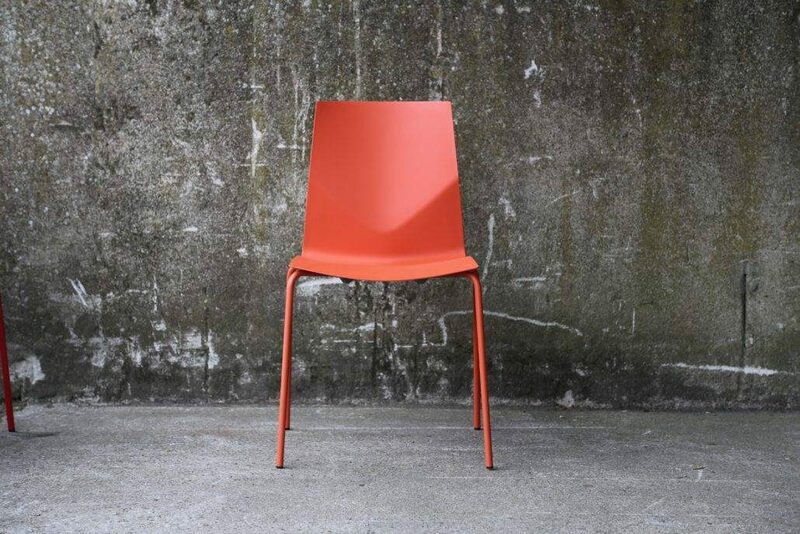 This unique feature makes the Four Cast chairs perfect for school and educational establishments.